LS1 Boiler installation does exactly what it says on the tin, we install boilers. Thats all we do. We dont fix toilets, we dont unblock pipes; weve been installing and replacing boilers for over ten years. 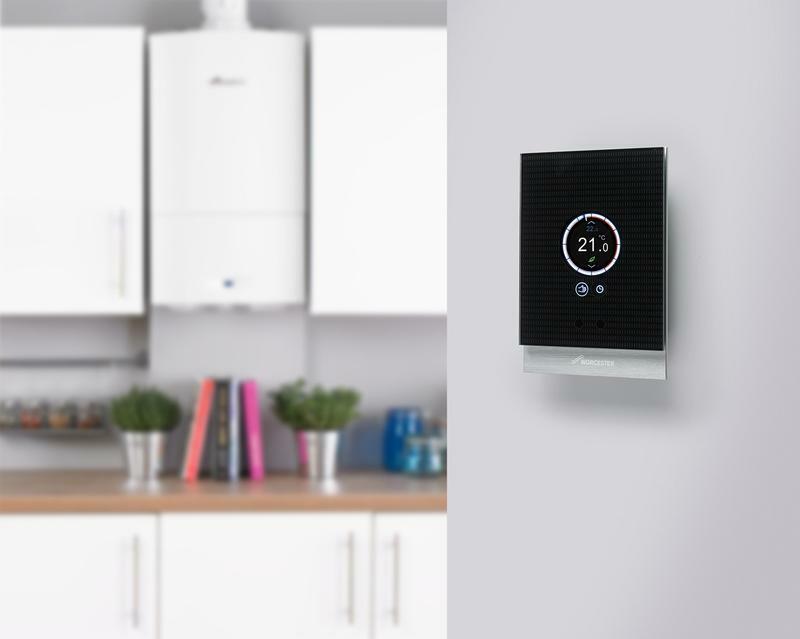 The result is that our engineers are some of the most experienced boiler installers in the UK and that has been reflected by LS1 becoming both a Worcester Bosch DIAMOND accredited installer and a Vaillant Advanced Installer. Our elite installer status allows to offer the longest warranties available. Visit our website today to get your instant online quote OR book an appointment and one of our friendly surveyors will visit you at home, answer all your questions and provide your FREE, no obligation quote. Image 7 - We have lots of experience of installing the latest innovations in digitally controlled central heating systems including Nest and Wave. 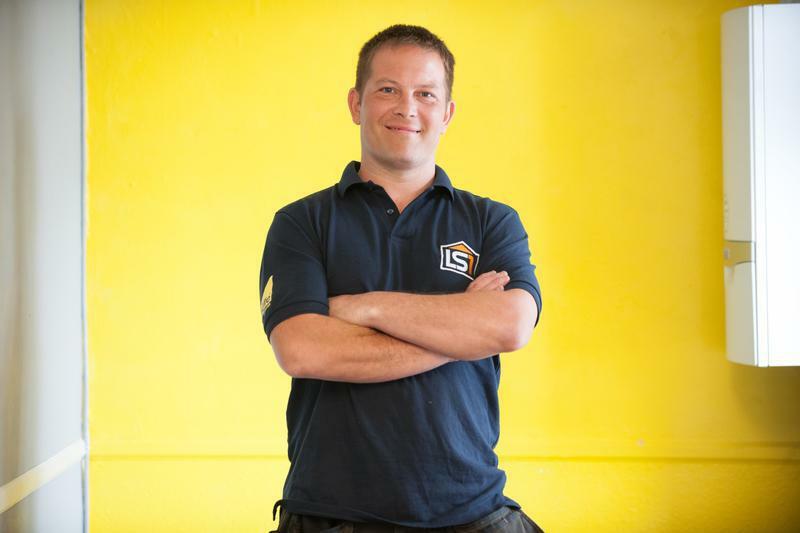 "We were very happy with the service provided by LS1 Boiler. All the personal involved was outstanding from Wayne (engeneer) to Andy (plumber) to Sarah & Tracy (office), they all show to be great professionals, always very friendly, efficient and reliable. It is a top notch company who provides excellent service and competitive prices. We couldn't recommend it more if you want a quick, clean and precise job. For us it's 11/10!" "Rudy did an absolutely fantastic job! The work was completed to a very high standard, he was courteous, tidy and very knowledgeable. I would highly recommend LS1 and a big thank you to Andy, and of course Tracey for ensuring the whole process was as seamless as possible." 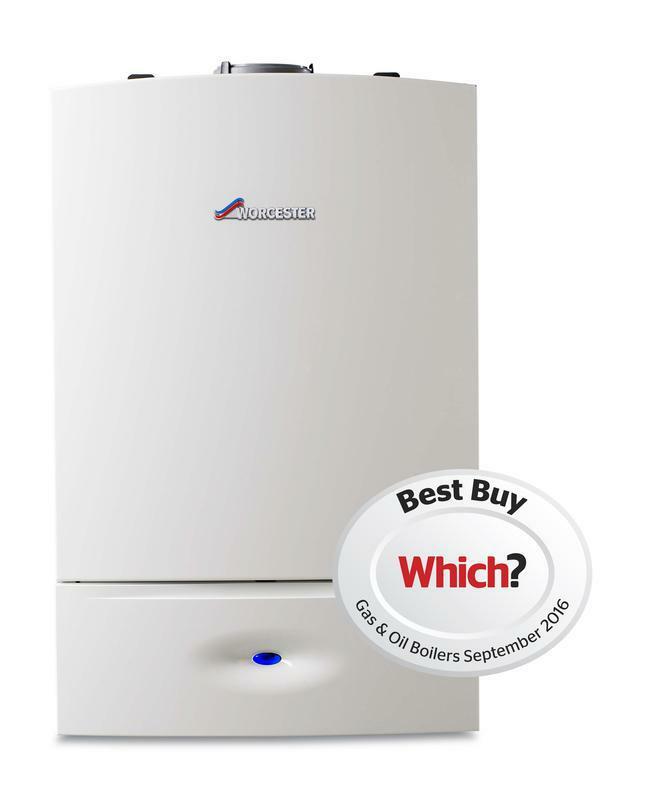 "Boiler Installation - I received an extremely competitive quote from LS1 Boiler Installation. When I accepted the quote, I was given various payment options and was able to discuss which would suit me best. They booked me in on the day I had requested. 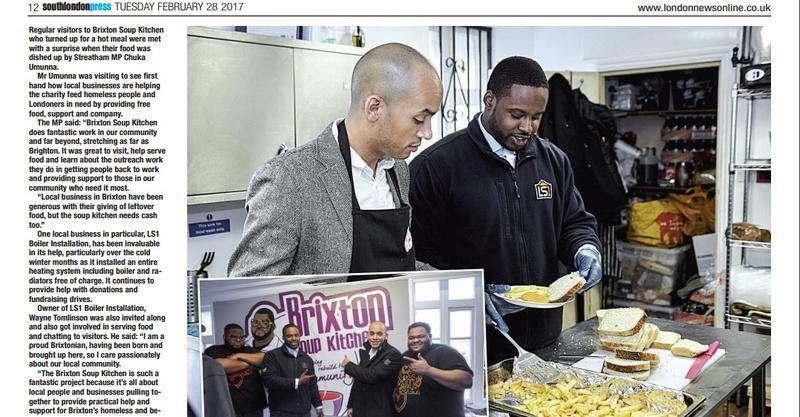 They were very tidy and protected the floors and kitchen surfaces. Everything was explained to me by the engineers and I received a follow up courtesy call to ensure I am happy with the work and clear on how to use the boiler. 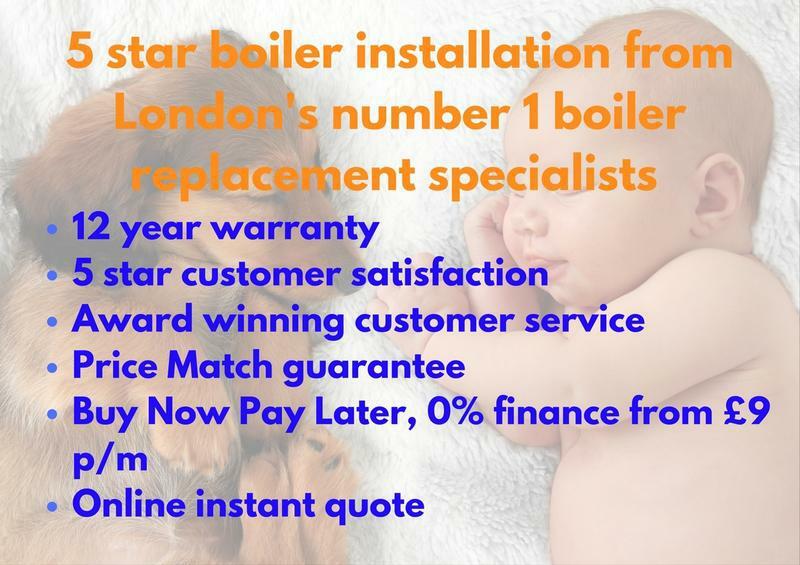 I would recommend this company to anyone thinking about getting a new boiler installed. The quote was tailor made and I was given the option to choose the boiler I wanted. They ensured I got the boiler that was within my budget and did not pressure me to got for the more expensive option. 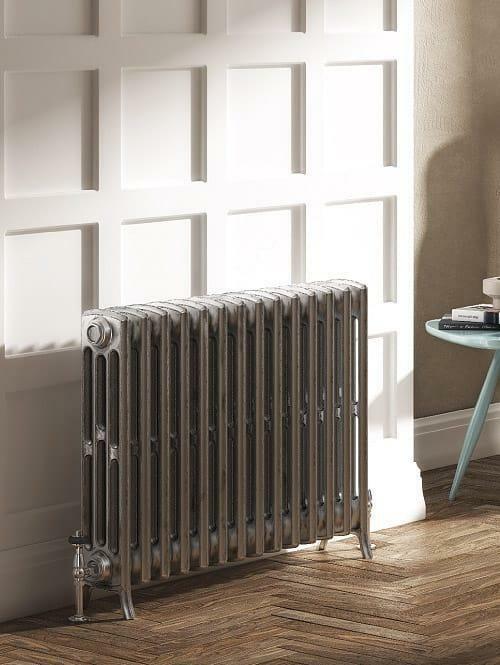 They recommended the boiler, I had installed and I am very happy." "Fantastic service from LS1 Boiler installation company!!! engineers Andy and Lee are very professional , knowledgeable, punctual and polite. The price for the boiler installation and new radiators was very reasonable , thanks to the owner of the company Wayne, who was very straight forward and honest with quotation for the job needed. Considering ourselves a lucky & happy customers!"